When a team of scientists sets out to survey a remote Pacific island, they’re unaware that they’re intruding on the home of legendary giant ape King Kong. 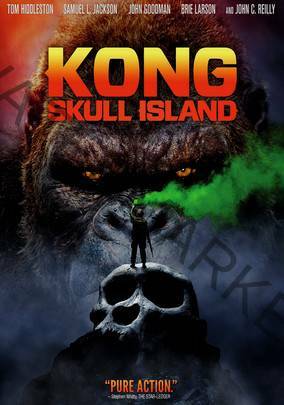 But after Kong discovers their presence, the expedition becomes a harrowing fight for survival. Previous The New Releases feed is not available right now.